Navigating the Medicare system can be challenging. How do you enroll? What options are available for YOU? How do you make the BEST choice? With help from an expert. 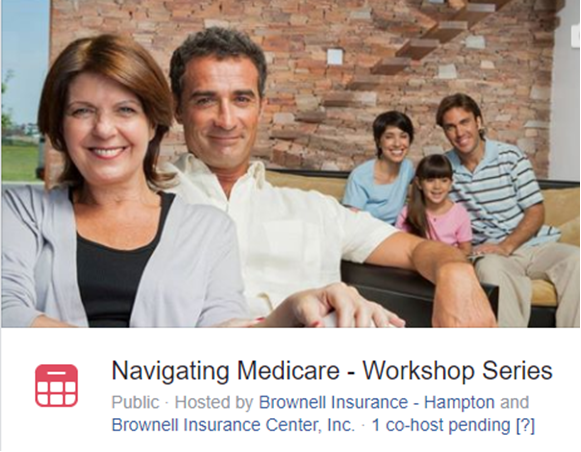 Our FREE workshops are designed to assist attendees learn to navigate Medicare, and gain an understanding of the basics in process and options. If you or a loved one will soon be turning 65 years of age, take advantage of this special presentation. 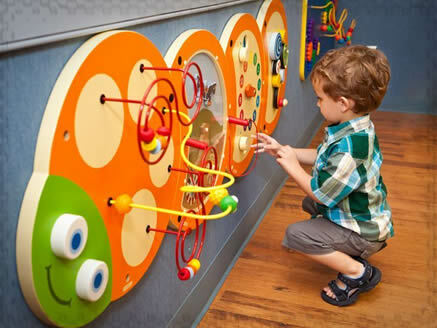 This month, we have an alert – this time about the dangers of youngsters playing with toys or handling books in a doctor’s office waiting room. According to the American Academy Of Pediatrics, toys like stuffed animals, are difficult to clean, allowing germs to survive and breed. But even other toys can carry infectious bacteria just because of the sheer number of children who handle them. The Association has issued guidelines to pediatricians and other doctors about cleaning toys, but it says the safest practice for parents is to bring the child’s own toys and books with them to the doctor’s office. Another hygiene tactic is to keep children seated or even in a stroller while in the waiting room to avoid contact with other surfaces in an area where the risk of infection is high. If it looks like there’s going to be a long wait, take them outside for a walk. Hand hygiene is important for everyone – parents, children and staff – since germs lurk everywhere in a waiting room, especially on surfaces like tables and door handles. If there’s a hand sanitizer, use it. Share the road. The first warm dry days always entice riders to bring their bikes out for a little pleasure. Understanding that motorcycles and bicycles are not as visible on roadways as cars and trucks, it is important to pay extra attention. When following behind motorcycles, allow for added stop time. When passing bicyclists using bike lanes, allow extra room between them and your vehicle in case either needs to shift lanes briefly. What happens if you’re held responsible for an accident and the liability costs exceed the limits of your auto or home insurance policy? 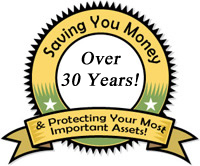 You have to find the rest yourself and that could mean a lien on your home, the loss of other assets, or even your wages being garnished. As liability and lawsuit costs rise, standard policy limits — usually around the $300,000 mark — will be less likely to cover them all. Fortunately, there’s a low-cost solution: umbrella insurance, which adds to those limits and keeps your assets out of others’ hands. For around $20 a month, you can add another million dollars to those limits. For a few dollars more, you can up coverage to $5 million. 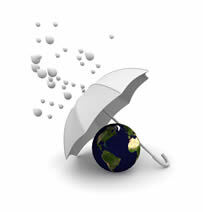 If you’d like to know more about umbrella insurance, please contact us. 25% of all workplace injuries are caused by over-exertion- pushing, lifting, pulling and carrying – costing North American businesses over $13 billion per year.